We were created for the purposes of providing natural interventions for people struggling with a variety of health issues. We use the gifts God has given us in His creation to develop our products. Take a few minutes to view our slide show to see what Abundant Life Healing may have to offer you. These products contain only natural ingredients to assist you in eliminating harmful chemical from the products you use on a daily basis. 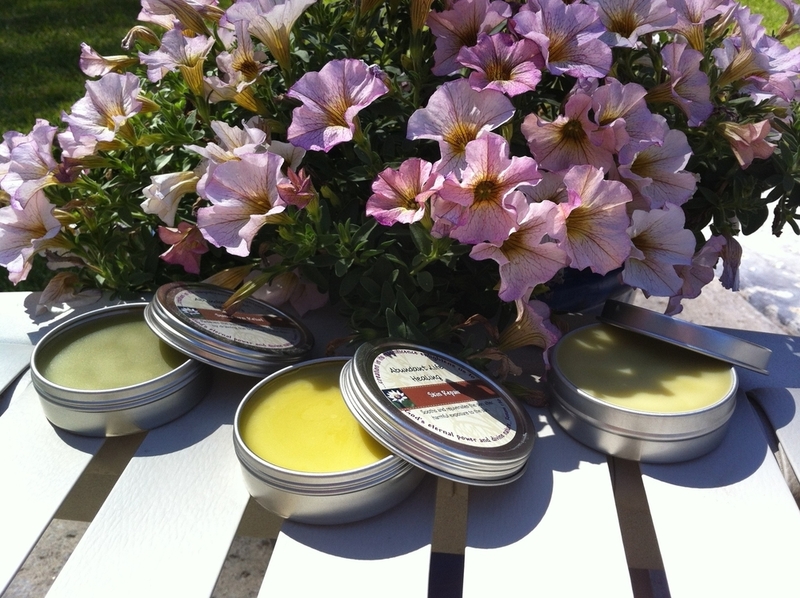 Salves are a convenient topical delivery method for an herbs concentrated potency. Our Skin Care line, uses all natural ingredients. All the herbs used increase collagen production, improve elasticity and repair damaged skin. This is the real passion of Abundant Life Healing. Though every person with special needs is unique, there are similar areas of challenge that stand in the way of supportive interventions from being fully accessed. This collection of products assists individual in de-loading the usually overstimulated nervous system, freeing them to more fully access and integrate interventions into their lives. Teas provide fast and easy access to herbal properties in a cup. Herbal tinctures preserve the active constituents of the plant, enabling you to administer the plants healing power. Tinctures can conveniently be added to water, tea, juice, or your breakfast smoothie. We can't provide you with medical advice, dosage information, potential drug/herb reactions, or assistance with questions relating to injury, illness, etc. We're legally restricted from answering your health related questions. Information on this website has not been evaluated by the U.S. FDA. The information provided by Abundant Life Healing is not presented with the intention of diagnosing any disease or condition or prescribing any treatment. It is offered as information only, for use in the maintenance and promotion of good heath in cooperation with a licensed medical practitioner. Just because a small amount of an herb works well does NOT mean that more is better. As individuals we all have different constitutions, sensitivities, allergic reactions and possible health conditions. You should always begin taking an herb with caution, to see how your body will react to it. We are not responsible for any misuse of any of these products. These products are not intended to diagnose, treat, cure, or prevent any illness or disease. Consult with your physician for diagnosis or treatment. Thank you for understanding.